Verify that the SAN supports hardware snapshots & is certified for DPM. Integration components should be updated on both VMs. General Prerequisite Install the integration components on the guests. For more information, see Install a Guest Operating System (http://go.microsoft.com/fwlink/?LinkId=165041). Microsoft Windows Server 2008 SP2 Install Microsoft Windows Server 2008 SP2 OR Install the Microsoft Hyper-V prerequisites (http://go.microsoft.com/fwlink/?LinkID=133781). 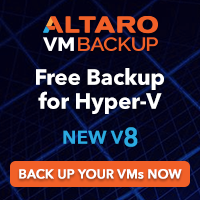 · Problem:With software snapshots, simultaneous triggering of VM backups (especially scale deployments) will cause backup jobs to time out and fail. · Enable Per CSV LUN Serialization:This serialization limits the number of virtual machine backups happening on a single CSV LUN.Create a DataSourceGroups.xml file by running the DSConfig.ps1 script on any one node of a cluster containing CSV.Place the file in the DPM server at %PROGRAMFILES%\Microsoft DPM\DPM\Config.Repeat step 1 for every cluster that is protected by a DPM server.The DataSourceGroups.xml file needs to be updated only when virtual machines are added, deleted, or modified in the cluster and protection is configured for them. Turn off “TCP Chimney offload”For better throughput, TCP Chimney Offload should be turned off. Merge the DatasourceGroups.XML file for all CSVs protected by DPM server. This is applicable when software providers are used on the CSV cluster. Copy the <Group> tags from all the DataSourceGroup.xml files generated and add the text between the <DataSourceGroup> tags. The DataSourceGroups.xml file will now contain one <header> tag, one <DataSourceGroup> tag, and <Group> tags from all CSV clusters. 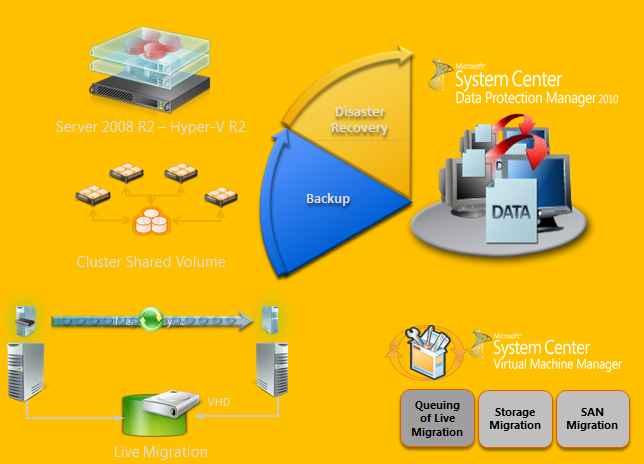 DPM2010 provides Datasource caching for faster enquiry. 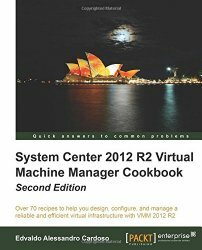 Performance issues with DPM 2010 backup jobs on Hyper-V/CSV cluster.